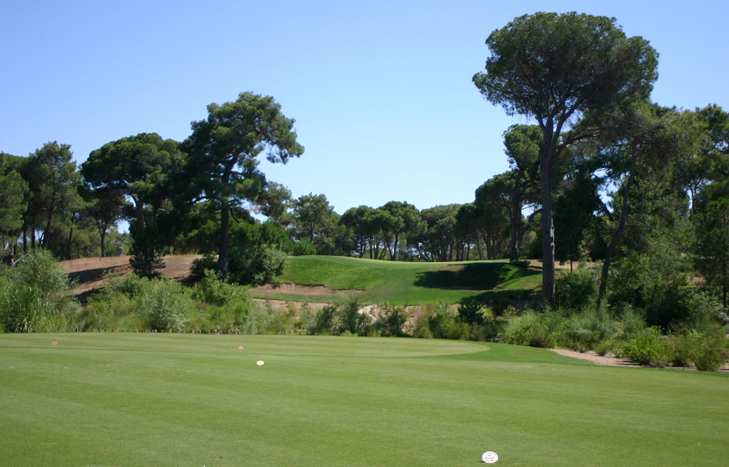 Cornelia Golf Club Hole 2: This par four requires an accurate tee shot to manage the large Eucalyptus trees covering the dogleg. The second shot is to a long green with a false front, nestled next to a reed filled lake right. Cornelia Golf Club Hole 5: This long par five has trouble left and right off the tee, but from there requires just decent shots to negotiate the rest of the hole to score well. 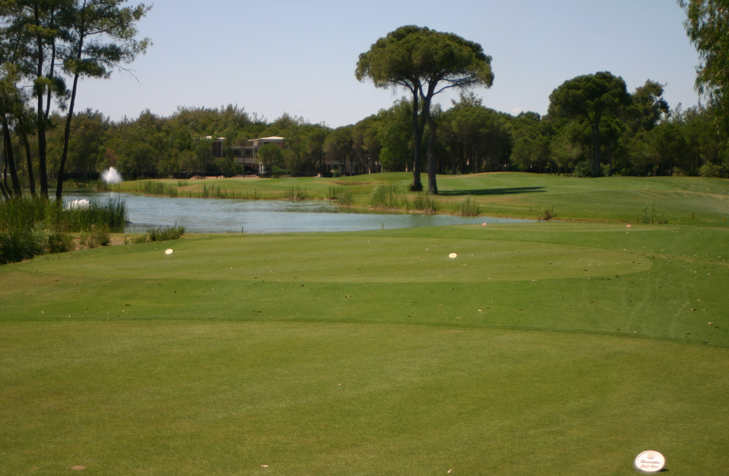 Cornelia Golf Club Hole 6: The archetypal short par four with water, this hole offers the short tee shot right of the trees and lake, leaving a short to mid iron to the green. The other option is to thread a driver between the trees and lake, going for the green, but misses short or left will cost strokes. 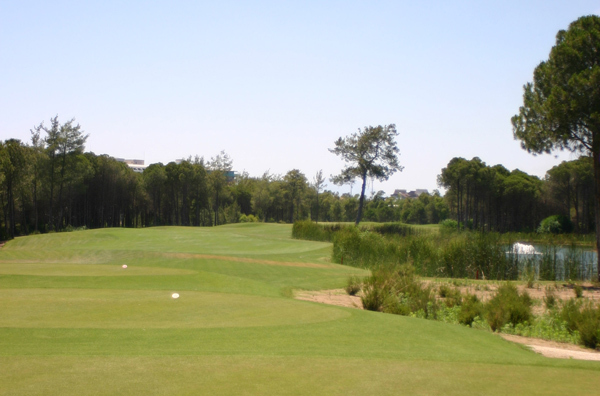 Cornelia Golf Club Hole 9: Possibly the most daunting hole in Turkey, this par four is over 450 yards long. The tee shot has water right and more water and heavy trees left. 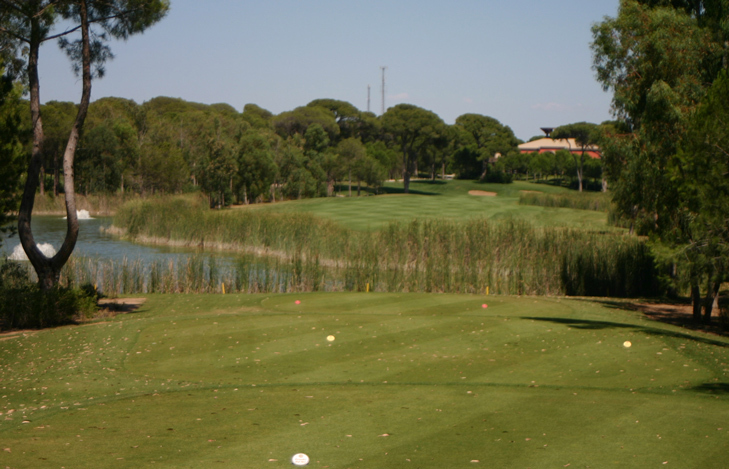 The approach will then be over the lake that runs down the right and behind which the multi-tiered green is cut. The amount reeds makes the shot semi-blind and as it will be played with a long club, the task of making par is tough. Cornelia Golf Club Hole 12: This unique par 3 features an uphill tee shot with a steep hill fronting the green with deep bunkers cut into it. The front of the green can, however, be seen and is set below a large tier. Beyond that is a large, flat green complex with no trouble, but which slightly runs away from the tee. 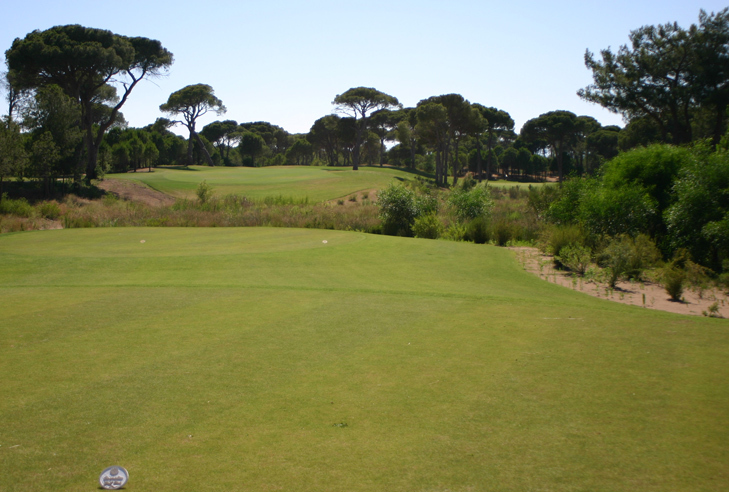 Cornelia Golf Club Hole 15: The last par 5 of the day had an elevated tee shot with heavy trees left and right. However, if hit straight, the player can go for the green in two, which is made tricky by a large lake to the right and some deep bunkers cut left to catch the bailout. Cornelia Golf Club Hole 16: Called Faldo’s Choice, this short par four is reachable from the tee, but only if the golfer can avoid the mammoth trees splitting the short fairway from the green to the right and clear the 200 plus yards of junk between them and the fairway just short of the green. 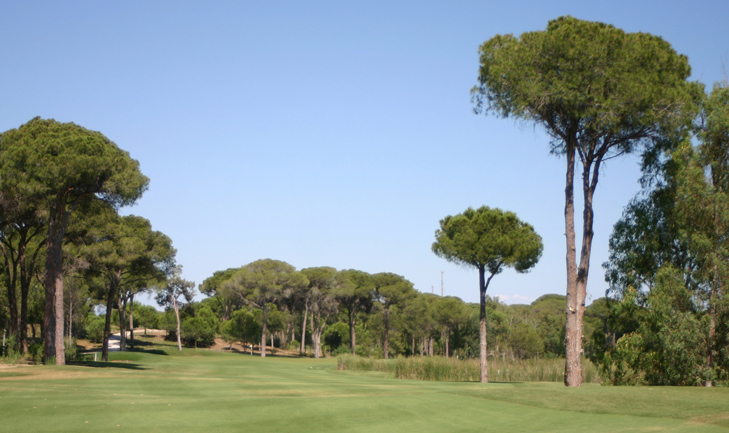 More Turkey Golf Course Reviews.